In 1982, company name created from 'Ortho Pharmaceutical Ltd' (see Linked PEOPLE Record). 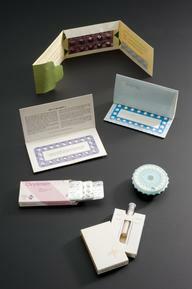 This latter (named) company carried out research into contraceptives, obstetrics and gynaecology. 1947, this company was incorporated as a subsidiary of Johnson & Johnson Inc. 1955, it then moved to Saunderton, High Wycombe, Buckinghamshire. 1988, Ortho-Cilag Pharmaceutical Ltd's name changed to Cilag Ltd. 1995, this company then merged with Janssen Pharmaceutical Ltd, to form Janssen Cylag Ltd.